Seduction. Mind control. Murder. These are the weapons that have made Brenda Nevins one of the most wanted—and feared—criminals in the world. Now the notorious serial killer has escaped from prison and is plotting her revenge. Using innocent young women as bait, she will lure her unsuspecting victims into her trap. 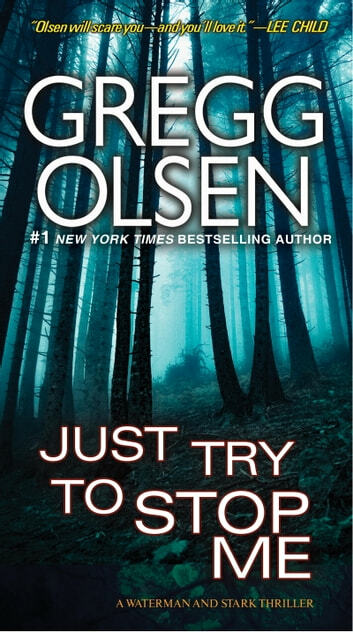 This time, sheriff’s detective Kendall Stark and forensic pathologist Birdy Waterman won’t be able to stop her. The killing will be filmed. The feed will be live. And the blood will be streaming . . .
Once you start, you won't put it down. The whole Stark and Waterman series is worth reading. 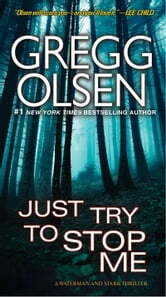 A great novel by Gregg Olsen. Gives all the characters believable character traits that make you want to read more to find out what happens next. My only disappointment was learning that this was the end for Kendell and Birdy. I still need to know more about them and not to be forgotten Brenda.